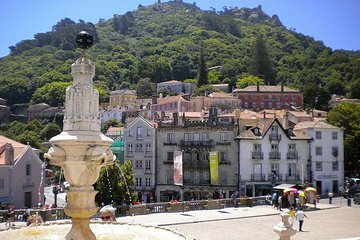 Get more out of your time in Portugal by swapping Lisbon for a day trip to the beautiful sites of Sintra, Cascais, and Estoril. You’ll save hours researching highlights and planning transport, by having a full itinerary organized for you, and round-trip transportation included. Travel between dispersed sites in a private van with commentary along the way. Highlights including Pena Palace, Roca Cape cliffs, and walking along the picturesque bay in Cascais.